Internet-only customers at Comcast have a new option for TV starting next week. 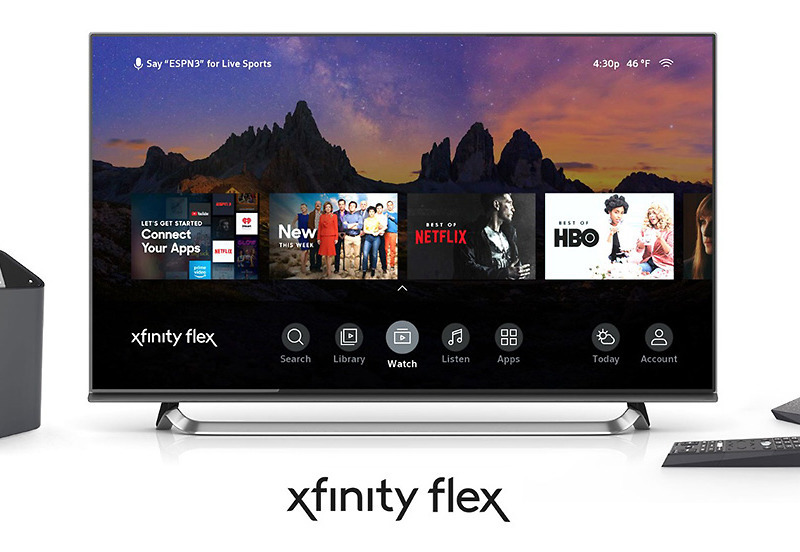 Comcast today announced Xfinity Flex, a streaming platform that’s only for internet customers as an add-on. Details for Infinity Flex are still becoming available, but the basics so far are that it costs $5/mo. 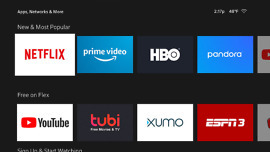 When you sign-up, you get a 4K HDR-ready streaming box and Xfinity voice-remote, access to “more than 10,000” free movies and shows, and an integrated guide. The channel or service line-up includes ESPN3, Xumo, Pluto, Tubi TV, Cheddar, and YouTube. You’ll also be able to access your Netflix, Amazon Prime, HBO, and Showtime subscriptions too. Music services like Pandora, iHearRadio, and XITE will be there for those with a need for tunes. 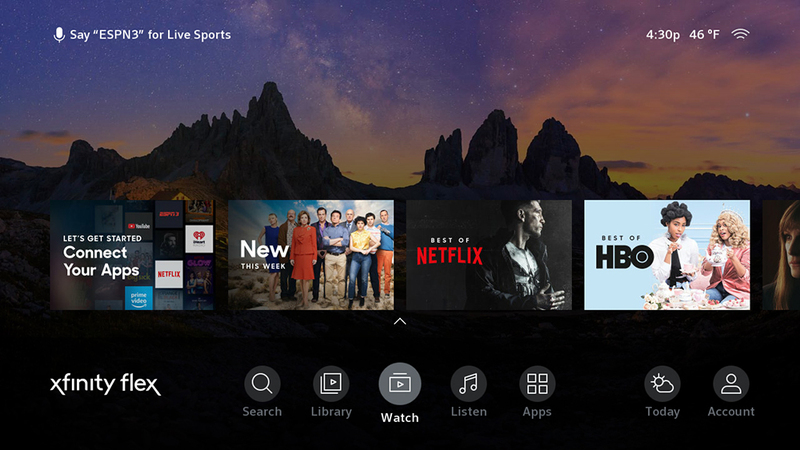 In addition to the streaming stuff, Xfinity Flex lets you see which devices are connected to your network, set parental controls, pause WiFi access, and access camera feeds, sort of like you can do with devices that run Android TV. 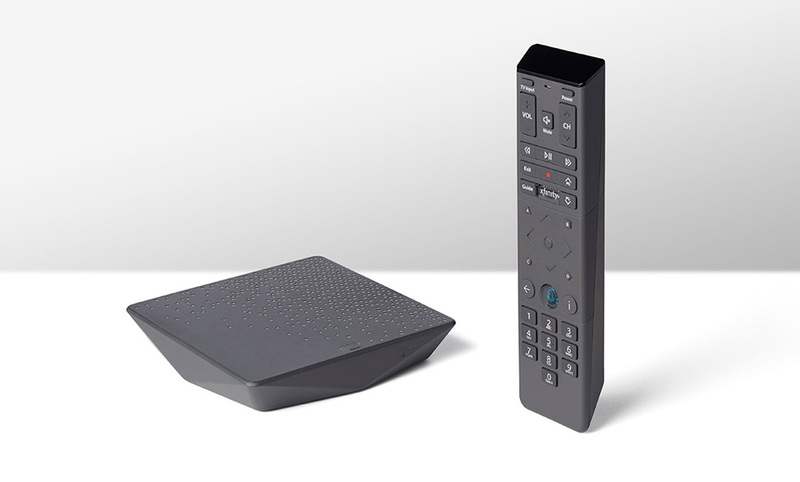 Speaking of Android TV, while Comcast didn’t say in its announcement that this is an Android TV box, the screenshots sort of look like it might be a customized version, just like AT&T is shipping to some DIRECTV Now customers. 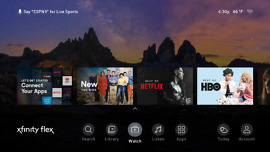 The main page is the custom part, but things like the voice control button are in the same place as they would be on Android TV, as are the app pages. Again, Infinity Flex launches next week to customers across the country.